Let’s say your physician ordered a sleep test. And maybe what this means was not explained very well to you. And perhaps you have heard there are two distinct types of sleep tests. And now, you’re curious about the differences between a Home Sleep Apnea Test (HSAT) and an in-laboratory polysomnogram (PSG) test. Your physician will be key in helping decide which sleep test is most appropriate for you. After reading this article, you should be able to be an informed participant in the conversation. The type of sleep test you take will depend upon your medical history, symptoms, and risk factors. Professional organizations have published clinical practice guidelines to help guide the clinician choose the right test for you. Regardless of what type of test you take, you should expect clinical explanation and support in both diagnosis and follow-up. First, let’s define some terms and help you to better understand the differences between these two tests, and discuss the pros and cons of each type. Home Sleep Apnea Test (HSAT). This test is performed at home, includes fewer sensors, and is only used for testing for sleep apnea. Let’s look at some of the upsides of a HSAT. Sleep at home. If you’re concerned that you may not get as accurate results if you sleep in a place other than your own bed, the HSAT solves that problem. More convenient. 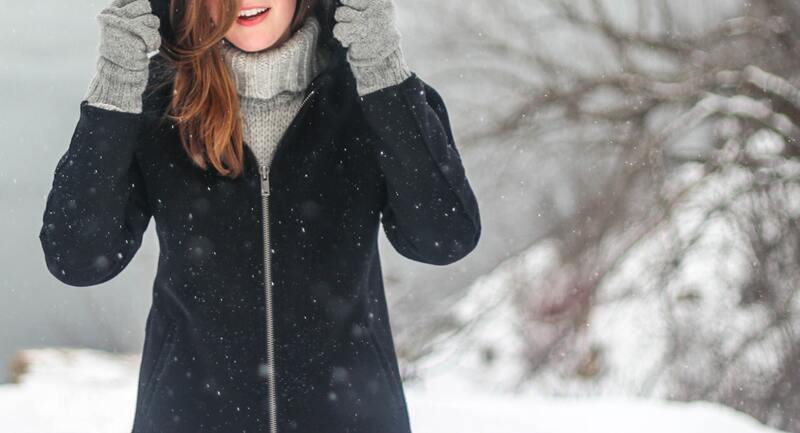 You don’t have to consider the logistics of traveling to and from a sleep lab, not to mention re-arranging your schedule for an overnight stay. Lower cost. Insurance costs are often less for this kind of sleep test. Better scheduling. You may be able to schedule the test sooner, but it might depend on the sleep center. Some sleep centers use an outside service to ship your HSAT, and others fulfill the order with equipment that they have on hand. Now, some downsides of a HSAT. Less information. This test can only test for sleep apnea. Travel. Although the test is taken at home, it still requires an in-clinic appointment with the sleep physician to go over your results. So you still have to do some traveling either way. A HSAT is best for exceptionally busy people as well as medically uncomplicated adult patients who have an increased risk of moderate to severe sleep apnea and no other sleep issues. If you likelihood of having sleep apnea is already high, it may be the most appropriate test, particularly if you are hesitant to go to the sleep laboratory, or if your insurance requires a HSAT. Polysomnography (PSG). 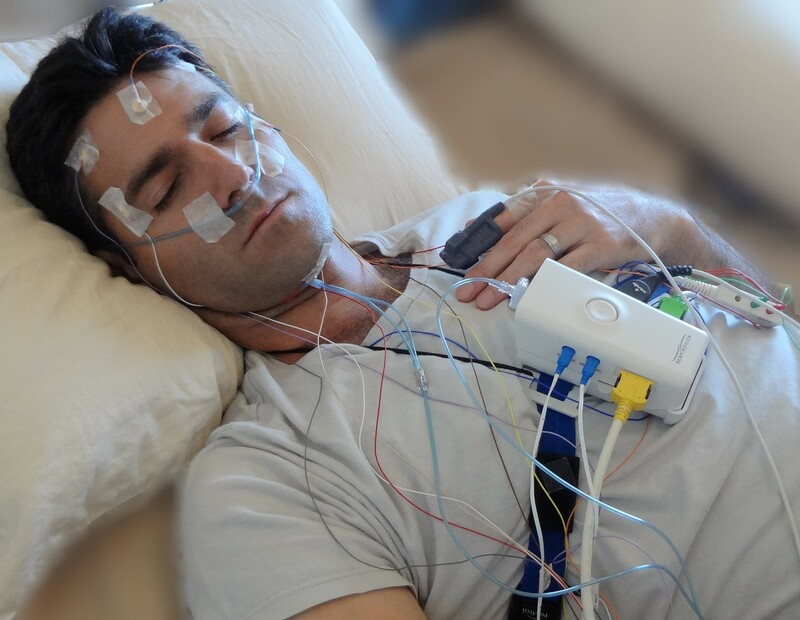 Conducted in a sleep laboratory, and includes all the sensors necessary in diagnosing sleep disorders. There are over 75 different sleep disorders, and the most common are sleep apnea and insomnia. The majority of people who get sleep tests are tested for sleep apnea. 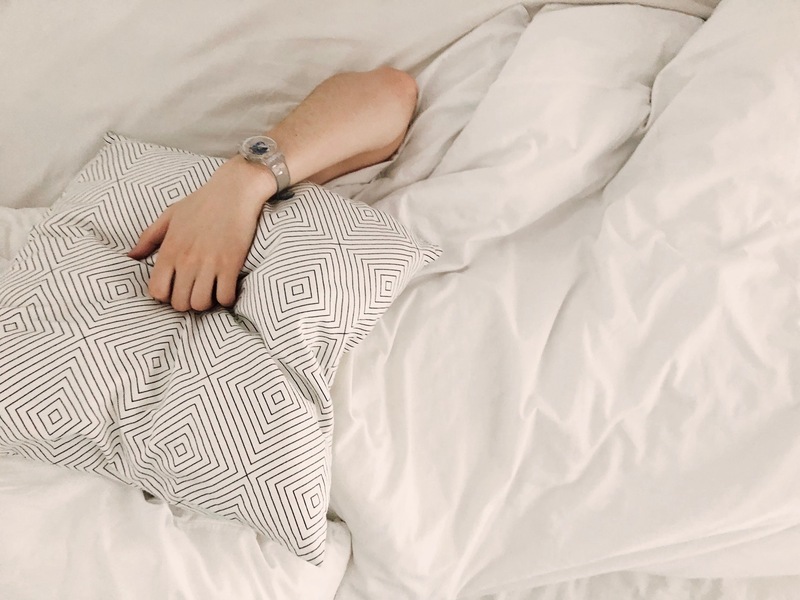 There are key signs and symptoms to look out for to assess if you might have other, less common sleep disorders, and your doctor will evaluate your clinical history to see if this is likely. If so, a PSG would be a more appropriate test to have. Here are the upsides of having a polysomnography (PSG), a sleep test performed in a lab. Very thorough. The PSG provides a lot more information than a HSAT, including actual measurements of sleep. An eye for detail. The PSG can discern other sleep related phenomena that isn’t directly related to sleep apnea. Here are some downsides to a PSG. Inconvenience. Depending on location, it may not be the easiest place to travel to. Expense. PSG are typically more expensive, even with insurance. Unknown environment. Some people don’t sleep well in a sleeping environment other than the one they are used to. Possible insurance delays. 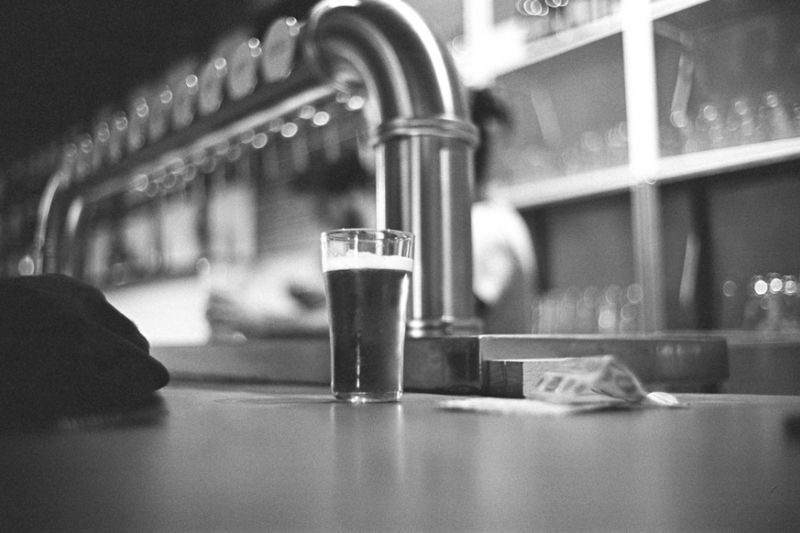 Some insurances require pre-authorization for a PSG. A PSG would be best suited for someone who has other health issues besides sleep apnea, like congestive heart failure or chronic obstructive pulmonary disease. Most PSG guidelines indicate that people with these types of conditions should have an in-laboratory study. 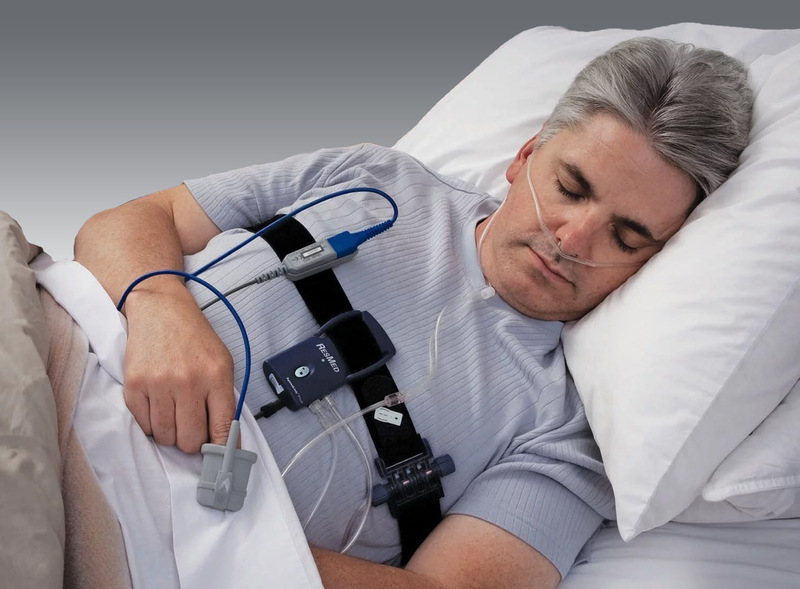 Patients who are starting therapy for sleep apnea or other sleep disorders may also benefit because of a PSG’s ability to measure a multitude of different inputs. Ultimately, you may develop a preference for which test you’ll want to take, but the decision will also involve your physician and likely your health insurance, too. Since 2008, due largely to cost savings and patient preference, there has been an increase in the use of HSAT’s. Still, you and your doctor should collaborate in choosing the right test for you. How much does each type of test cost? How much will my co-pay be for each test? Is my insurance company involved in the decision about which test is right for me? This question is probably best left to your insurance company before the test is administered; a sleep lab professional probably won’t be able to effectively answer it. How soon would I be able to do each test type? When would I be able to review my results? Will someone review them with me? Who will do the review? How much difference is there in the level of detail of the reports and analysis? What are the main comfort differences between the two tests? 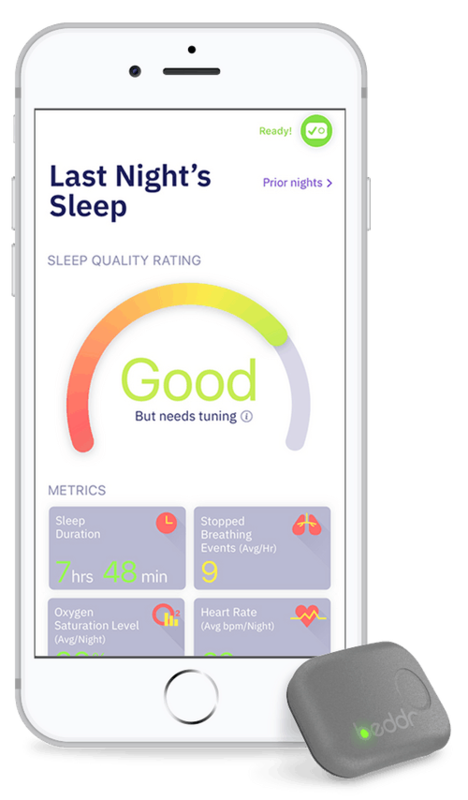 There are exciting new tools being developed to help people assess their sleep conveniently in the comfort of their homes over multiple nights. The Beddr SleepTuner is available now and allows you to conduct multiple assessments at home to see your oxygen levels overnight and understand if you have Stopped Breathing Events. It is not intended to diagnose or treat any medical condition, but it may provide you insights to help guide your decisions on your journey to better sleep. Regardless of which test is conducted to assess sleep related breathing issues, looking into having a sleep test performed is a positive step to improving your health and well-being. A good night's sleep helps people reach their full potential and gives them a better quality of life.